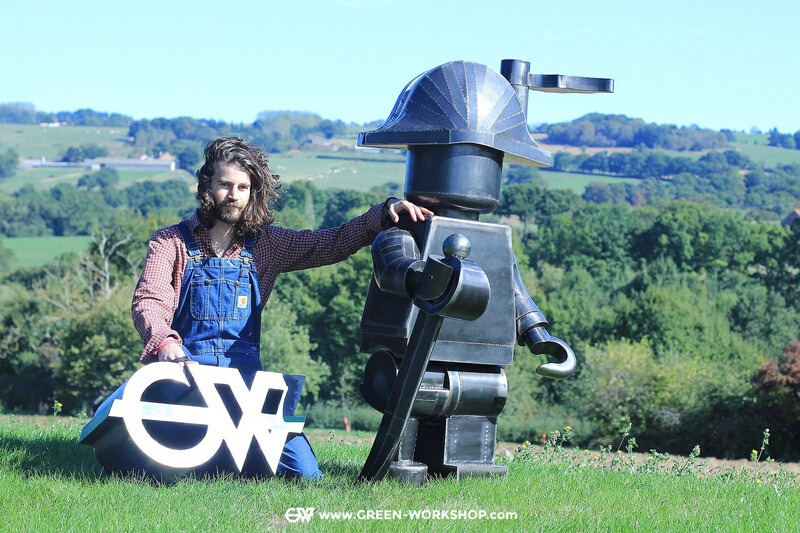 In June, French artist Mat Green amazed us with a pair of life-size LEGO minifigures made of steel. Those figures, named Hugo and Pablo, were a classic minifigure and a punk rock LEGO skeleton. 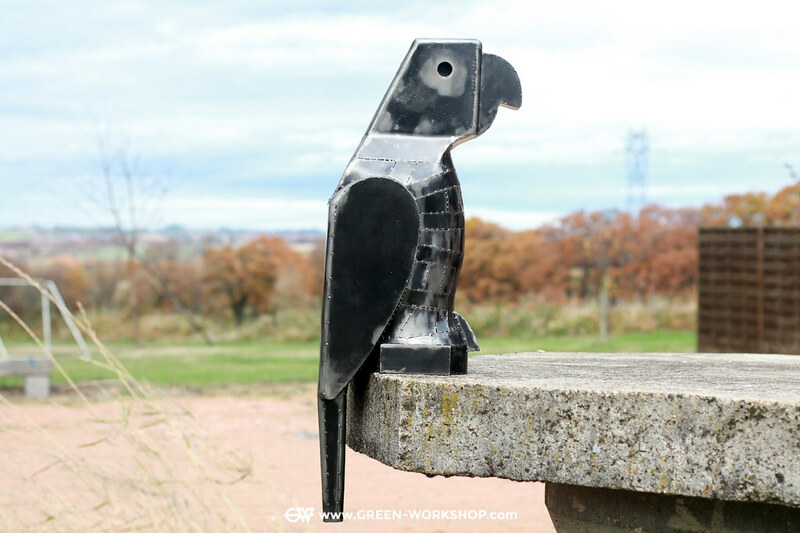 Mat has now finished his next project — more classics you’ll surely recognize, the pirate Sparrow and his parrot Jacquot. We spoke with Mat about his work translating these iconic LEGO figures to life-size metal sculptures.